A warming body wash with Ginger and Muscat Sage to warm up and clean the horse after a workout on cold winter days. 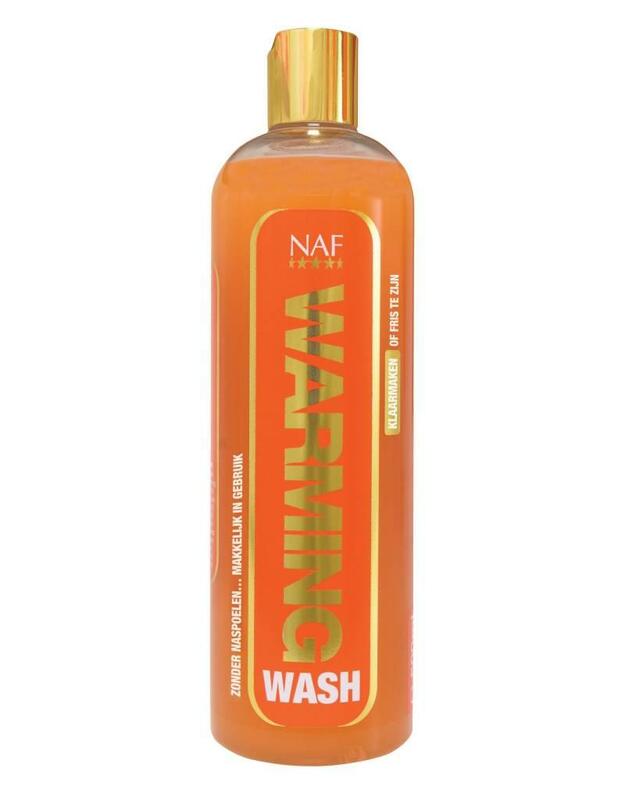 Warming Wash does not need to be rinsed out after use. Available packagings: 500 ml.